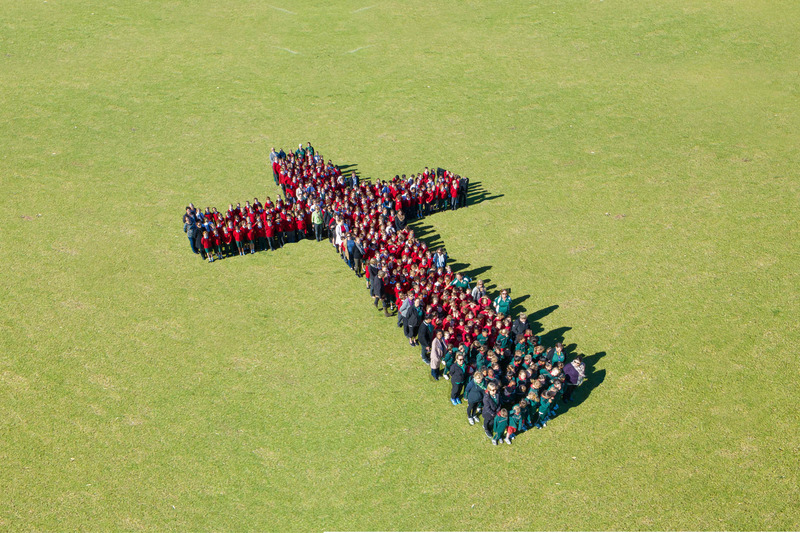 St. Joseph's Catholic Primary School is a Christ-centred community, within the Bunbury Parish, which aspires to educate and develop the whole child in a caring, Catholic environment, recognising and respecting the uniqueness, dignity and the rights of others. 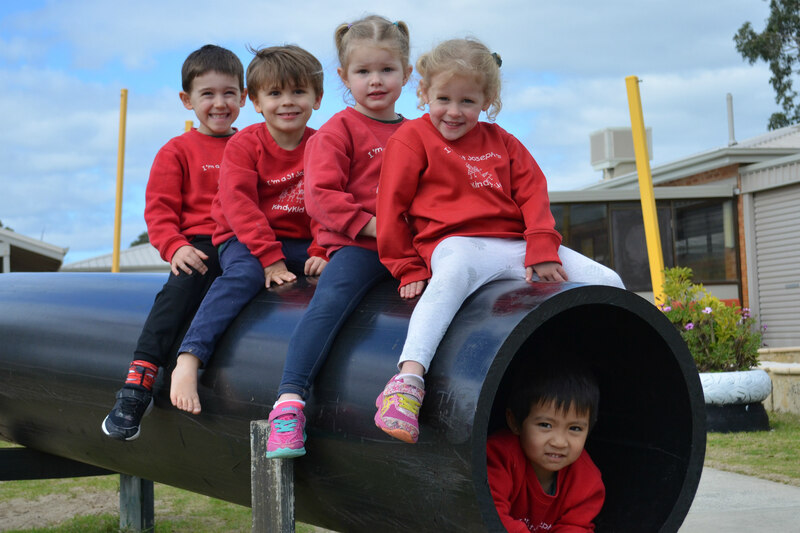 Our three year olds love their one full day a week at school. 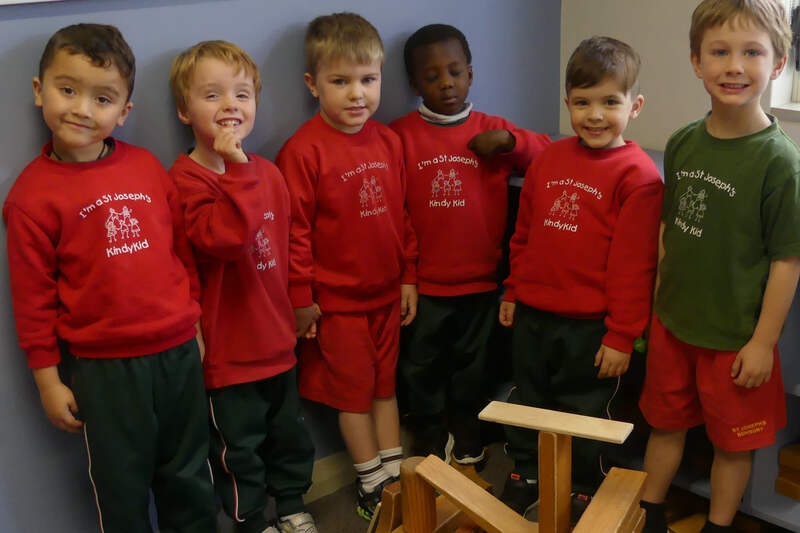 The Pre Primaries happily develop their independence through a full time play based learning programme. 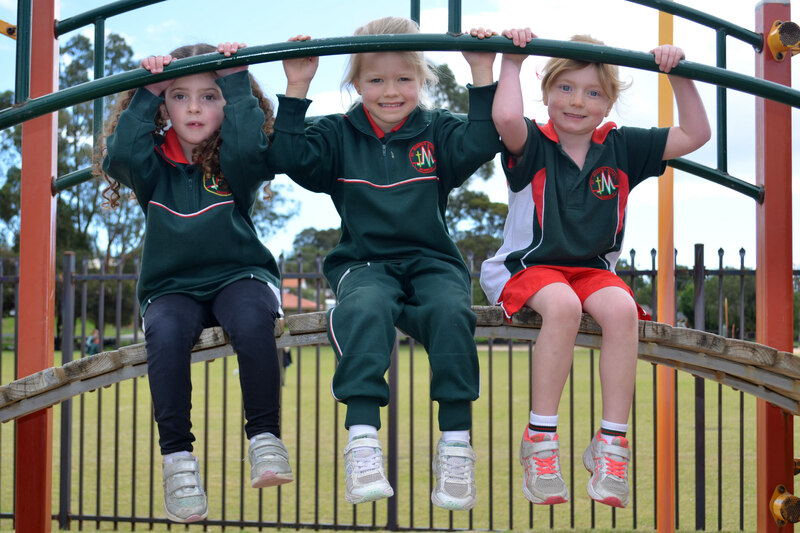 St Joseph's is a double stream, co-educational Catholic primary school catering for a current enrolment of 500 students from the Three Year Old Kindergarten to Year 6 within a Christ centred environment. 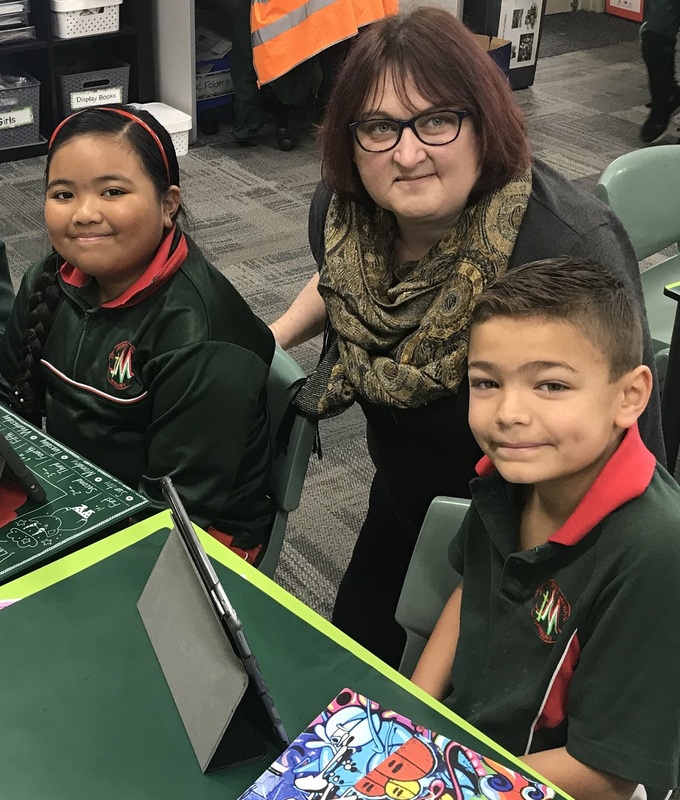 The school has strong links to the Marist Brothers and Sisters of Mercy, both of whom were instrumental in the establishment of primary education in the Bunbury Region. 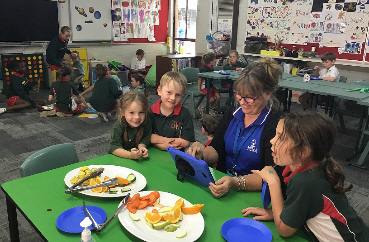 Our Years One to Six students enjoy using digital technology and STEAM approaches across all subjects of the WA curriculum. 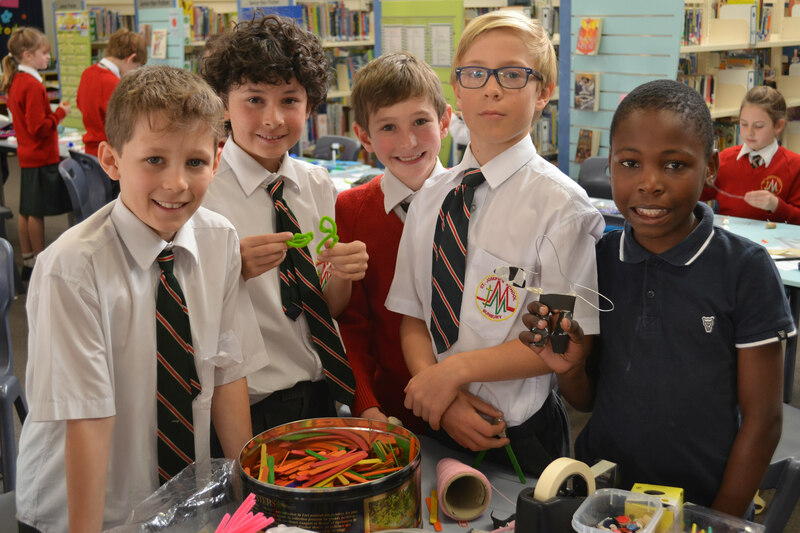 Students have the opportunity to join after school Runners Club, Drama Club, Swimming Club. 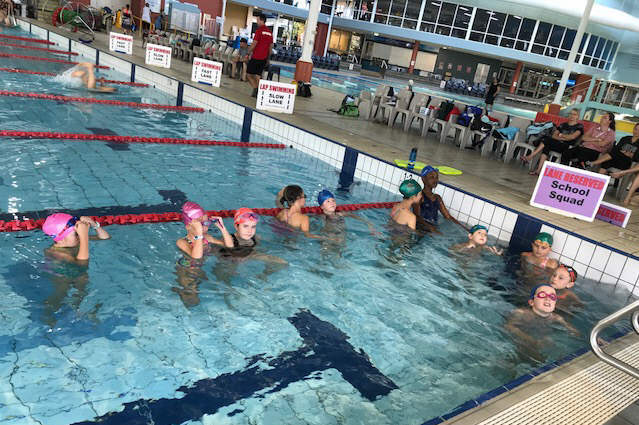 Working parents have the benefit of before and after school day care facilities provided by Camp Australia on site.